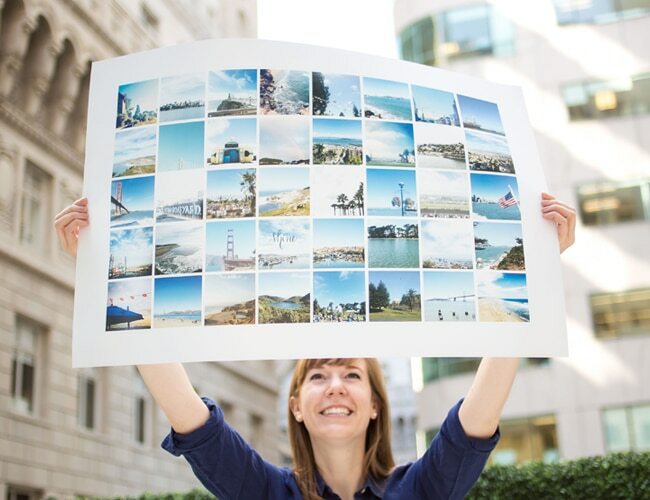 We love Instagram to the moon and back, so we designed a larger-than-life way to enjoy all your photos IRL. 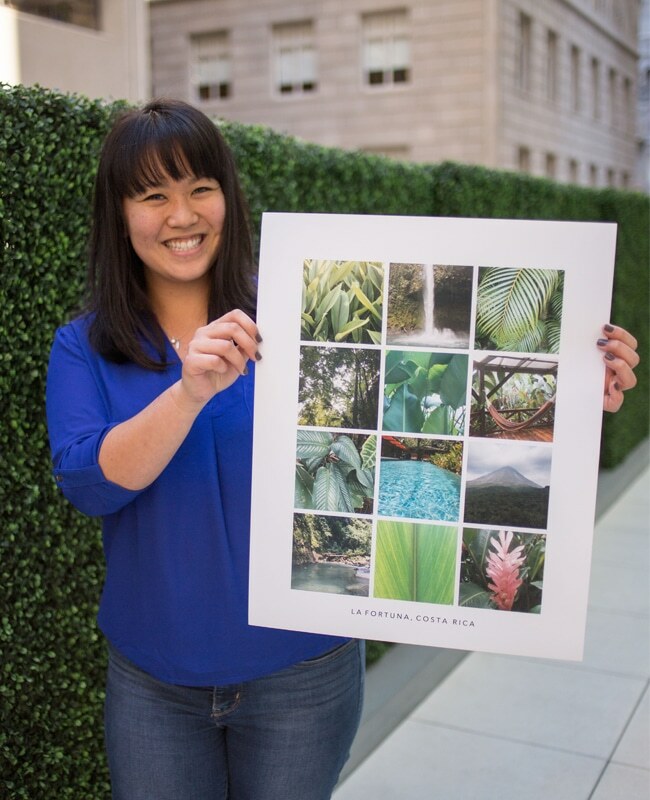 Instagram posters are easy to make—follow these steps or jump right in and try ’em out. 1. 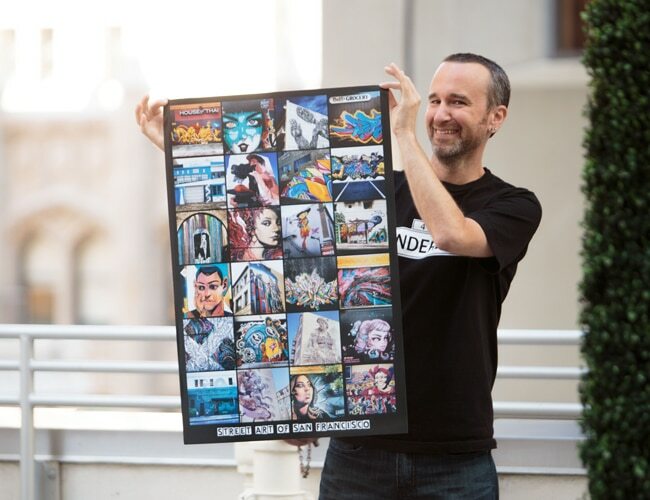 Choose poster size and orientation. 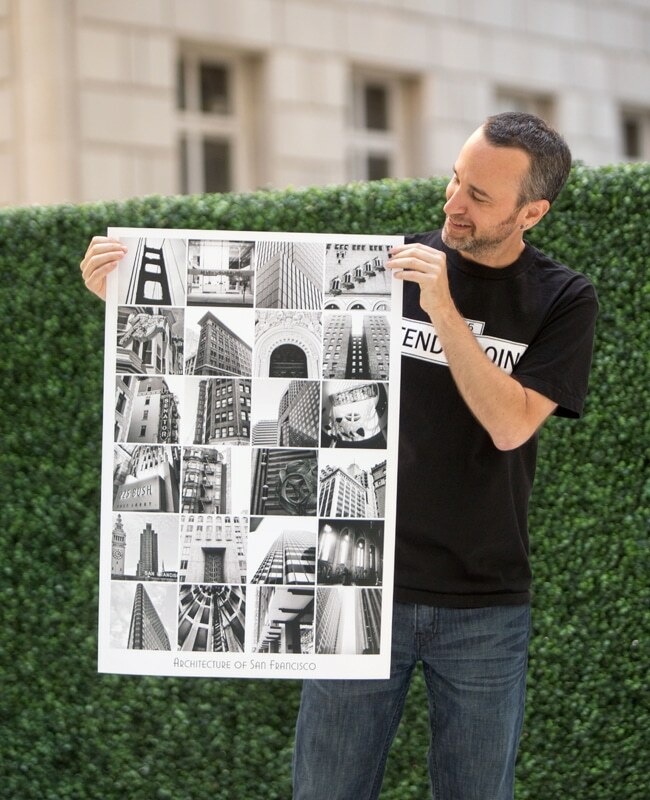 The larger the poster, the more ‘grams you can show off! 2. Select Layout from the left toolbar, then choose your preferred template. We used the square grid for this post. 3. Think about your photo theme. Select Get Photos and upload straight from your Instagram account. 4. 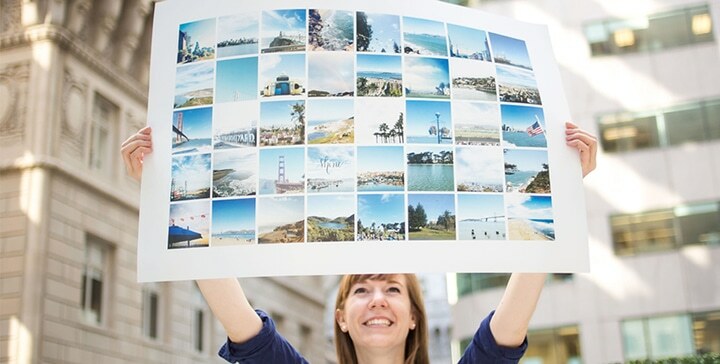 Drag and drop imported photos onto your print grid. Use the Swap button to switch around photos until you’re happy with the layout. 5. Optional: Play around with tools like Backgrounds and Embellishments to make your poster unique. 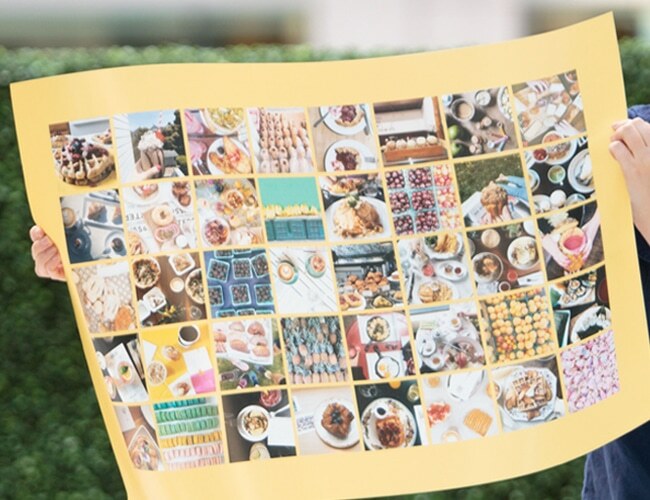 Start making your Instagram poster! Will it be brunch themed? Or photos of all the crazy cousins? Tagged as how to, instagram, Instagram poster.